EA announced the inevitable FIFA 19 during its E3 2018 press conference, along with a ton of information about what we can expect from this latest entry. The biggest new feature ties into EA's recent acquisition of the Champion's League licence, which provides a new mode based on the hottest European competition. In this guide, we'll run you through everything we know about FIFA 19, including what's new, the release date, and any potential PS4 Pro Enhancements. We'll continue to update this guide as we learn more, so keep checking back. Feel free to use the comments section for discussion and speculation too. FIFA 19 is the latest entry in EA's long-lived football simulation franchise. 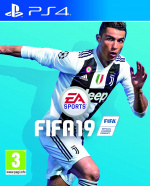 It features all of the usual modes – Ultimate Team, Story, Career, and Seasons – alongside the brand new Champion's League mode. 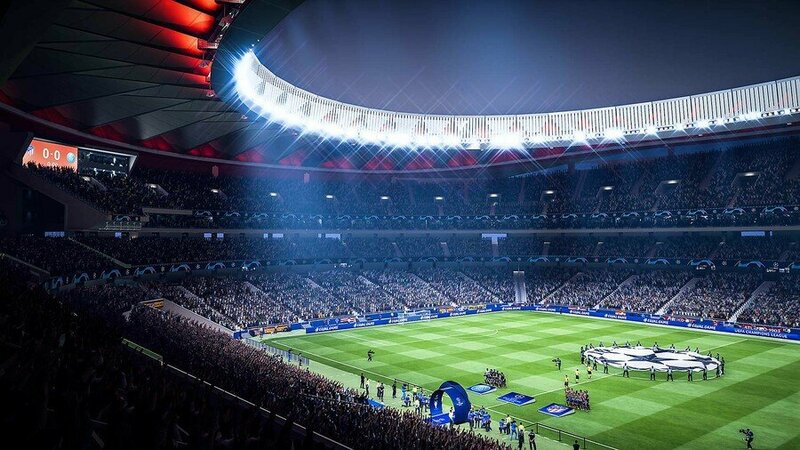 The most exciting new addition to FIFA 19 is hands down the introduction of the Champion's League licence. Since EA acquired it for this year's entry, you'll now find Europe's most exciting football competition as a Tournament option, in Career Mode, and also in Story Mode. It will also reportedly effect Ultimate Team, but we're not clear exactly how at this point. Tap circle the moment your foot hits the ball and you'll strike it on its sweet spot, increasing the chances it will go where you want it to – into the back of the net. Miss-time it though, and you'll scuff the shot. It sounds like the ultimate in risk versus reward. Passing has seen an overhaul so that it feels more natural, and the new 'Active Touch' system will help you get better first touches no matter where you receive the ball. It's also reportedly easier to pull off a feint or stepover, so you can confuse your opponents. You can now set an entire game plan before a match, and give your team instructions depending on how the match progresses. You could tell them to go on the offensive immediately after you concede, or get them to absorb pressure if you score a goal. These new tactical options also extend to your player's positions. You can tell full backs to make runs, and even go granular into the types of runs you want, and order your centre backs to cover. There's a wealth of options. You can also advise your team how to defend, perhaps advising them to only pressure right after losing possession, or doing so constantly. Your mini-map will now display triangles and circles depending on the team, so you can tell on the fly which player is yours. FIFA 19 will launch on September 28th, 2018 on PS4, Xbox One, PC, and Nintendo Switch. 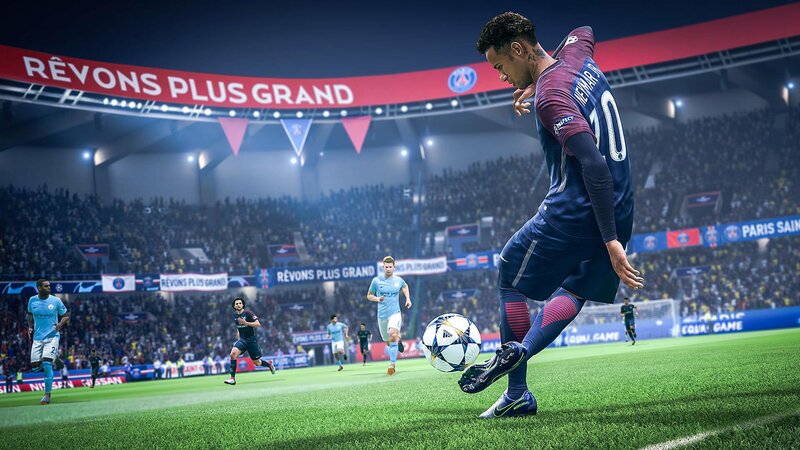 EA hasn't specified PS4 Pro Enhancements for FIFA 19, but given its form in this area with particular FIFAs, we'd expect FIFA 19 to receive the same love. Have you already pre-ordered FIFA 19? What do you make of the introduction of the Champion's League? Let us know in the comments section below. We want to get the free fifa 19 coins here.